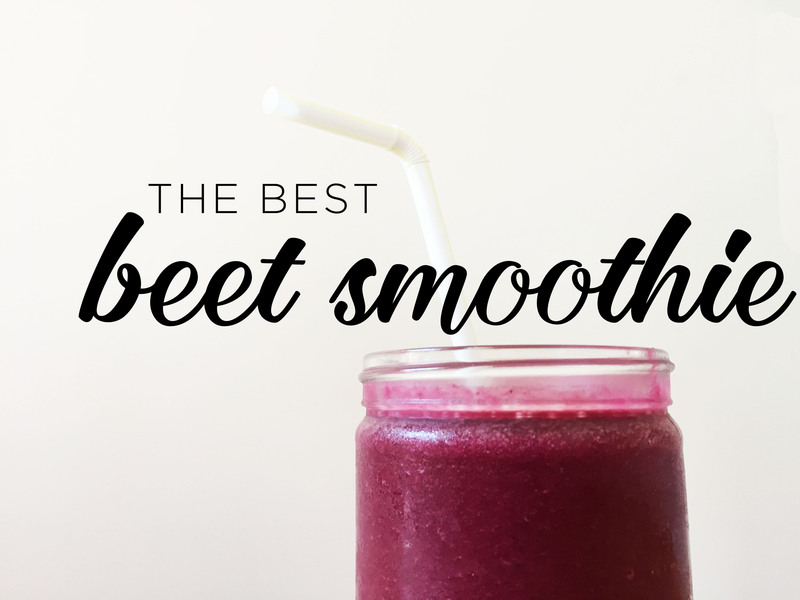 This year the beets in my garden turned out pretty small – i think i planted them too close together; but that means they are smoothie sized! This one is pretty darn good! blend and enjoy! Add more water if its too thick. This made two smoothies.